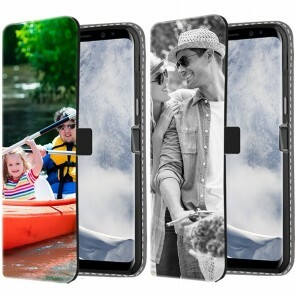 Creating your custom Samsung Galaxy S8 case is easy! It will be ready in just a few minutes! 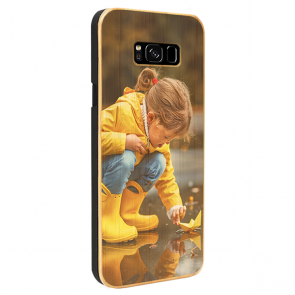 We create your case for Samsung Galaxy S8 with the same design you have in mind. 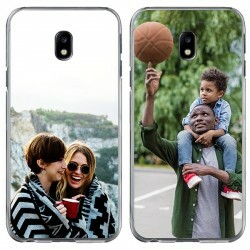 You can choose whatever design for your case that you want. For example, your last vacation, a photo with family, friends or a pet, a loved one, a significant date or simply an inspirational text. Who does not have a smartphone today? Surely everyone has one. We are in constant contact with our friends, we look at tomorrow's weather, we see all our social networking page, the news, we set our alarm for tomorrow and even keep a calendar and agenda on our phone. You lose your entire life if your device takes a bad fall. 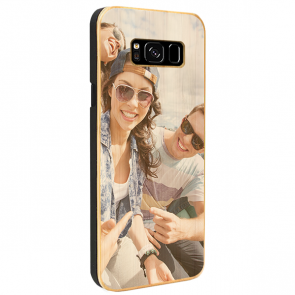 At GoCustomized we guarantee a long life and good condition of your mobile with a personal case for the Samsung Galaxy S8. 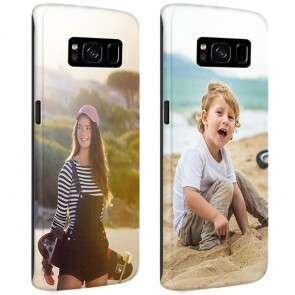 At GoCustomized designing a custom case is very simple, we will print the design exactly as you have it in mind so that your Samsung Galaxy S8 is to your liking. Today it is fashionable to carry your own initials on the phone. 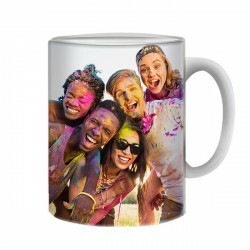 So you can truly show how unique and personal your new Samsung Galaxy S8 is! 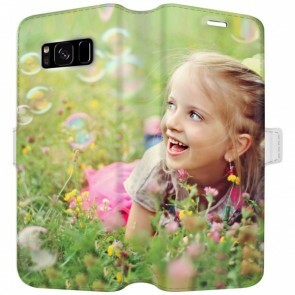 The casing is interchangeable, in case you want to change the casing or style. Do you have no inspiration? Do not worry. 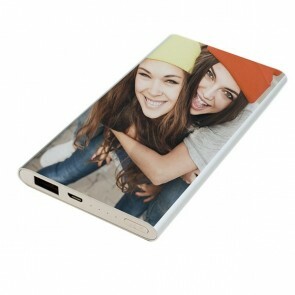 We also have different designs that you can choose to personalise your case. 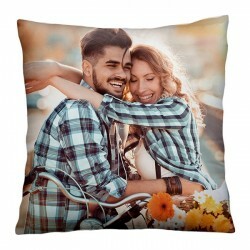 Once you have placed the order we immediately get to work with it. 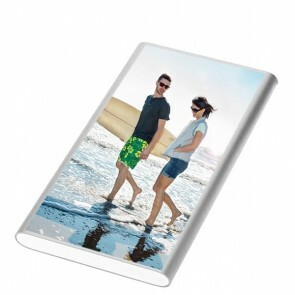 The design is printed directly on the case, we do not work with ugly stickers or vinyls. 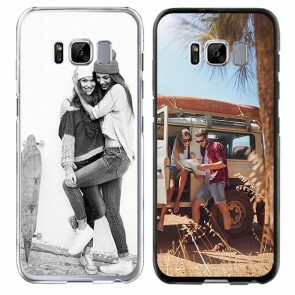 Select the case of your mobile phone model and have fun customising. 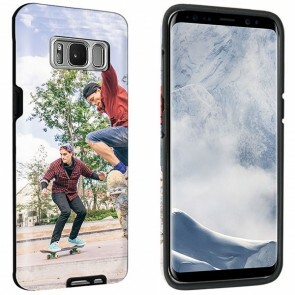 Never before has been so entertaining to design your Samsung Galaxy S8!